Slim as two credit cards and light as three sheets of 8×11 paper, the Vanguard offers a compact yet practical way to keep your valuables organized. 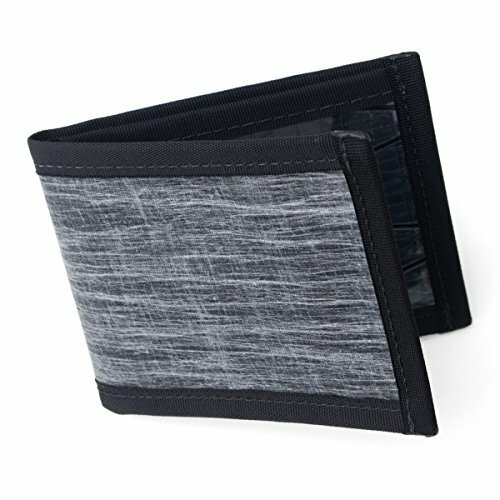 This billfold style wallet includes a cash pocket, two hidden card pockets and two ID windows, and RFID blocking technology to keep your contents safe. Made in USA with a lifetime warranty.